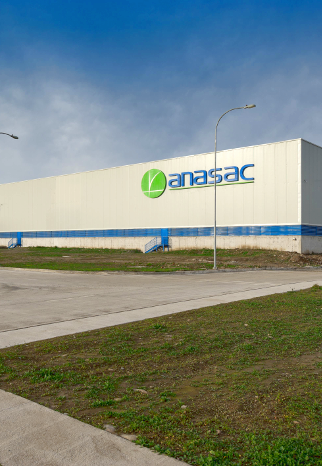 Anasac has 8 formulation plants and productive centers for the generation of a wide range of solutions that are commercialized in different markets and regions. Each facility has a quality control laboratory and standardized processes to ensure the integrity of production and products. Our formulation plants are strategically located in different countries, in order to diversify the risk and efficiently cater every market where we operate. An active investment plan, renewal and maintenance of assets, allow us to have modern equipment to respond to the growing markets in which Anasac participates. As important as technology is the human capital, which makes possible to maintain our recognized Quality Seal in each of the products that leave our facilities. Phytosanitary plant, dedicated to the formulation and packaging of products for agricultural and domestic sectors. Its integral management system allows controlling the various processes from the reception of raw material, formulation, packaging and distribution, cautioning the traceability of its various components and production lots. 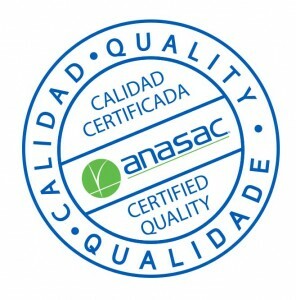 To ensure the integrity of both the production and product quality, we constantly maintain certification programs, achieving accolades such as ” Generation of safe and quality products ” (Ministry of Agriculture 2004, Chile). 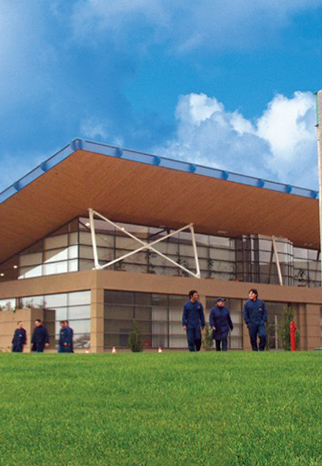 Industrial center for product conditioning, located in the southern region of the country. Selection and conditioning of fodder, wheat and canola seeds, for local and export markets. Mineral salts formulation plant for animal nutrition. Logistic distribution center, where finished products are received and distributed to clients in southern zone of the country. Plant built in 2014, designed to process drying and corn seeds selection. Preparation and selection of corn seeds and vegetables for both local market and export. Logistic distribution center, where finished products are received and shipped to distributors and clients throughout the central zone of the country. Customer service center for clients in central zone of the country. Industrial installation for finished lawn & garden products and distribution center. 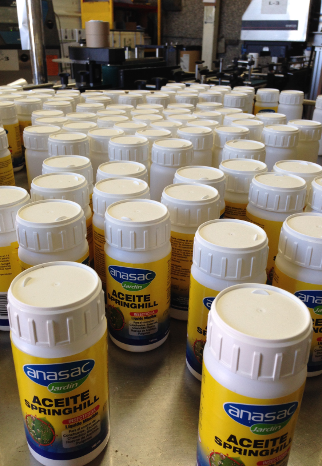 Product packaging lines of gardening, including substrates, lawn seeds, among others. Selection and preparation of over 15 types of seeds for both local market and export. 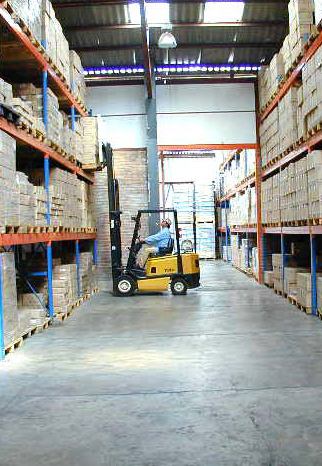 Logistic distribution center, where finished products are stored and distributed to clients all over the country. 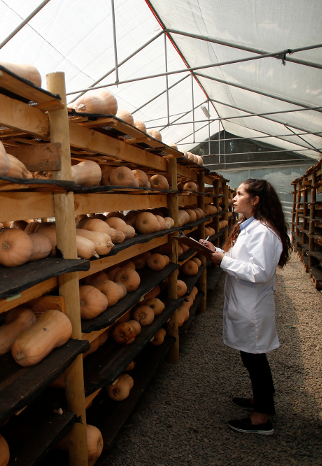 Experimental facility and productive plant dedicated to massive breeding of biological pests controllers. Commercial scale production of natural enemies such as insects and arachnids which control agricultural pests. 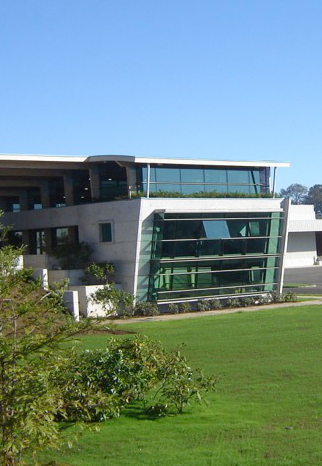 Research and experimental development service. Monitoring and integrated pest management training. 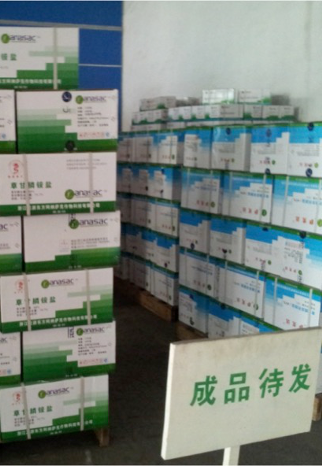 Production center for the development of hygiene & disinfection products for medical, industrial and household markets. Formulation plant for medical and hospital products. Formulation plant for industrial and institutional products. Formulation plant for household and personal care products. Manufacturing plant for PET and PED plastic containers. Phytosanitary plant, dedicated to the formulation and packaging of products for the agricultural, industrial and domestic sectors. Its integral system guarantees the production and quality of products, controlling the various processes from receipt of raw materials, formulation, packaging and shipping, achieving traceability of its various components and batches. 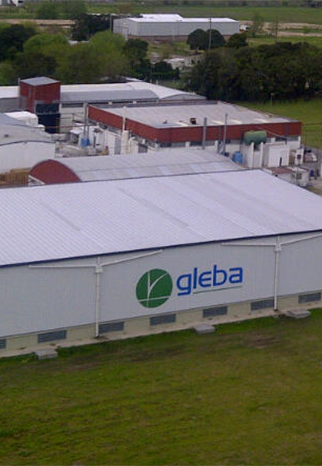 Phytosanitary plant, dedicated to the formulation and packaging of products. Since 2010 this plant started to operate with Anasac products, allowing Anasac register its formulation with Chinese origin. Longyou plant fulfills and works under every Chinese regulation concerning occupational safety, environmental care and quality. The facility has a quality control area fully equipped and able to meet Anasac quality standards as well as the requirements of the countries to which the products are shipped.